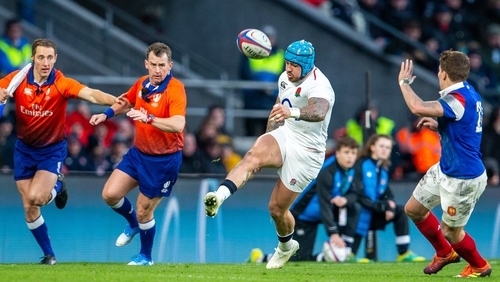 It was a remarkable turnaround in just one year for England, who were beaten 22-16 at the Stade de France last year. "We have just worked incredibly hard over the last 12 months and it pays off in the end," said May. There's always space, because you've only got 15 players," Jones added. "At the moment we're having a great deal of success with our kicking, but that could create opportunities in the next game somewhere else."